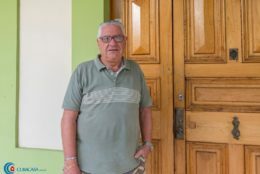 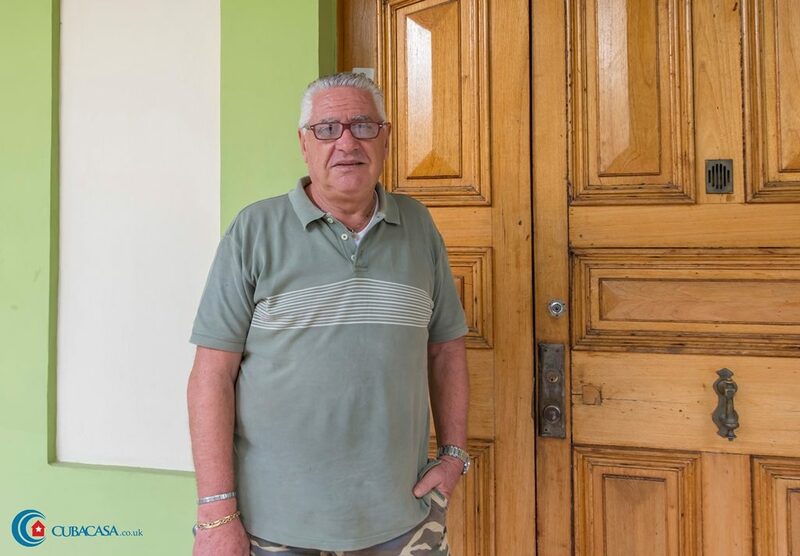 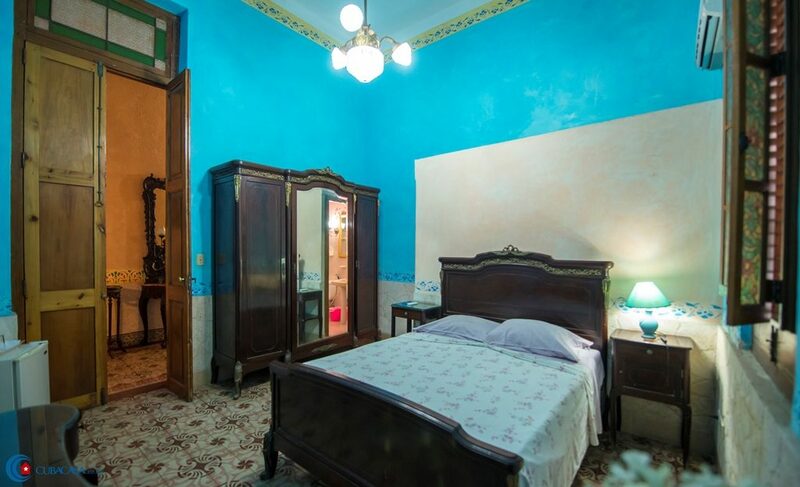 Mario, an Italian who has been living in Havana for 20 years, rents amazing rooms in his glorious casa particular in Havana Vedado, next to the famous Hotel Nacional. 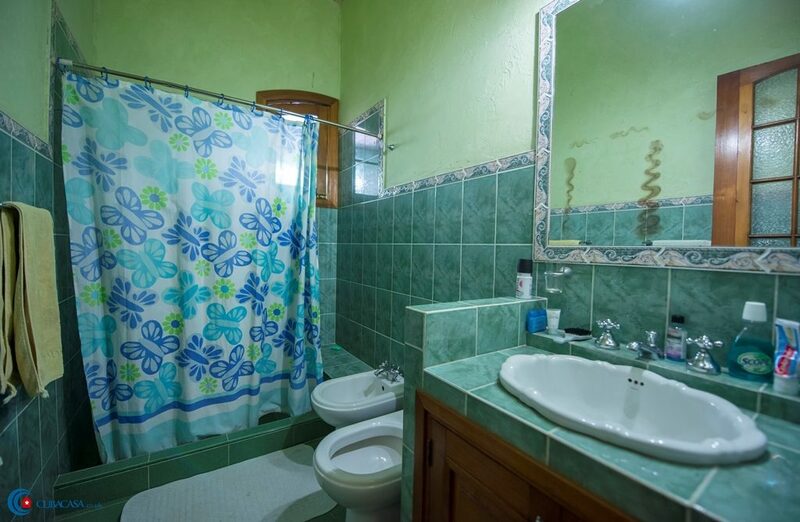 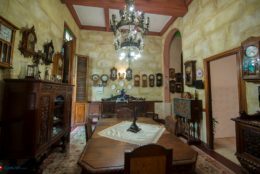 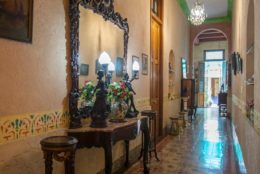 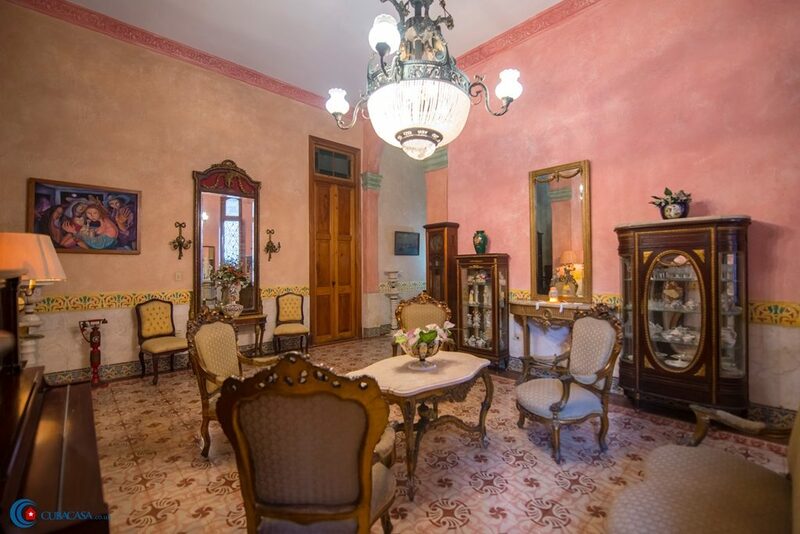 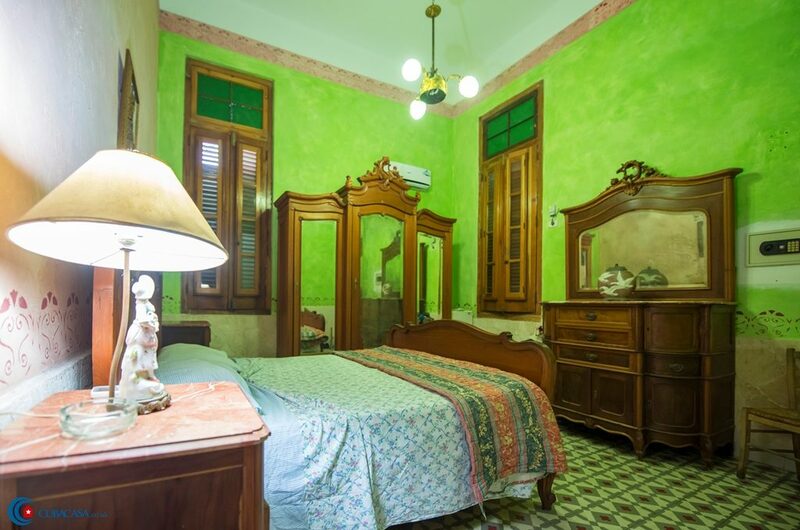 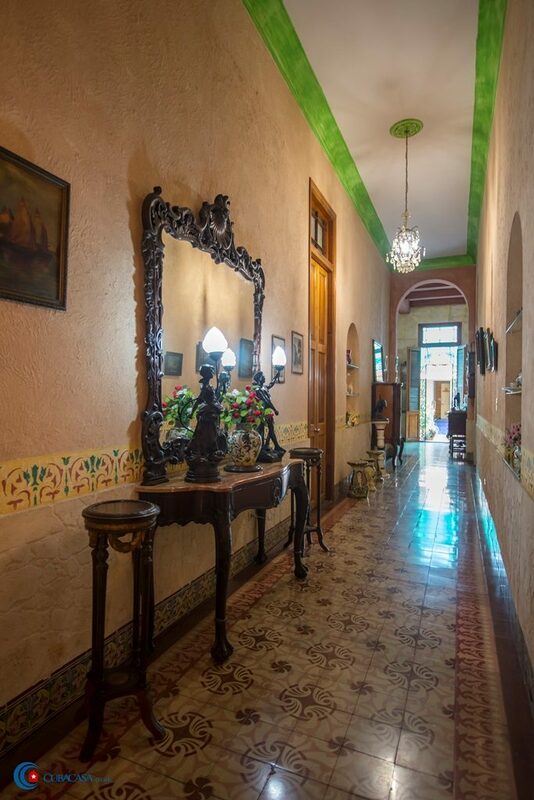 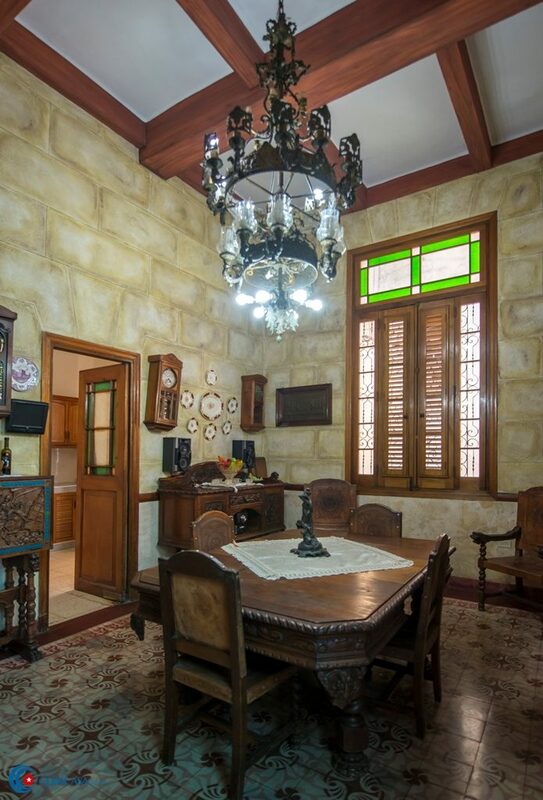 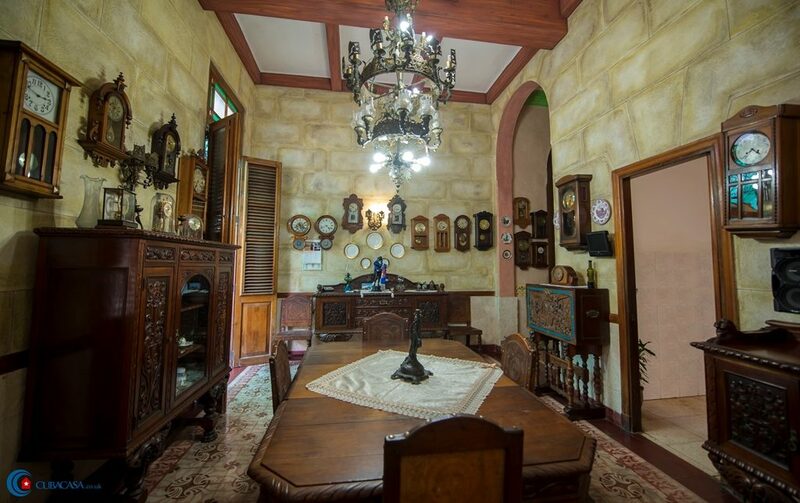 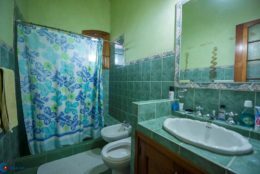 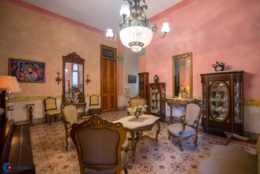 Like many buildings in the upmarket Vedado district, the colonial casa is an independent mansion with ornate antiques and fine art throughout. 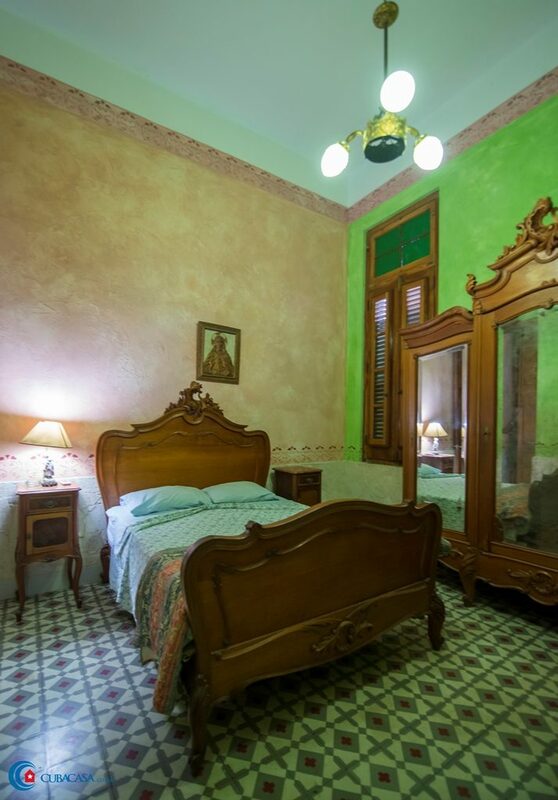 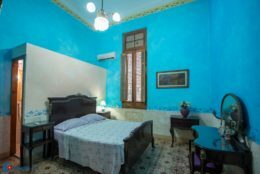 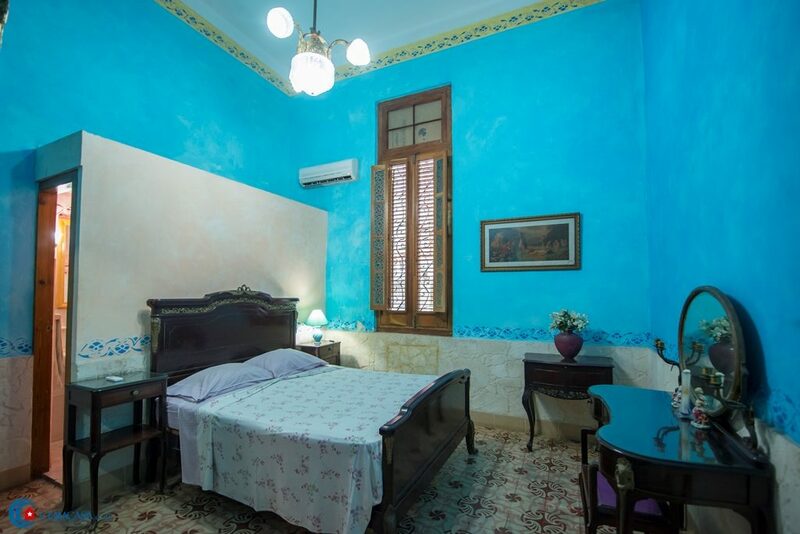 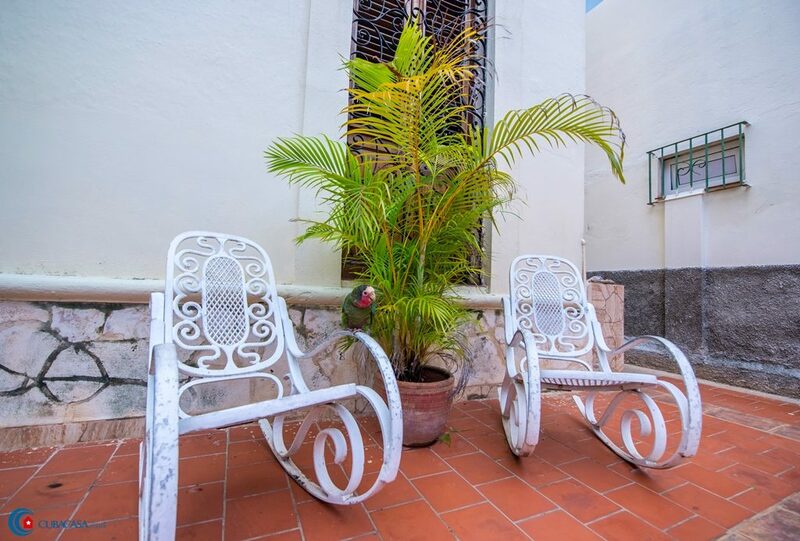 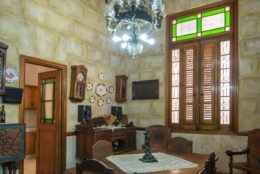 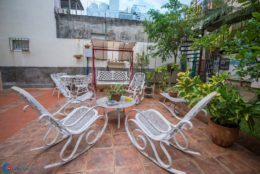 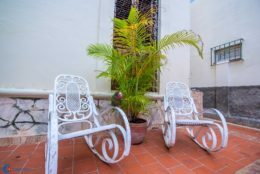 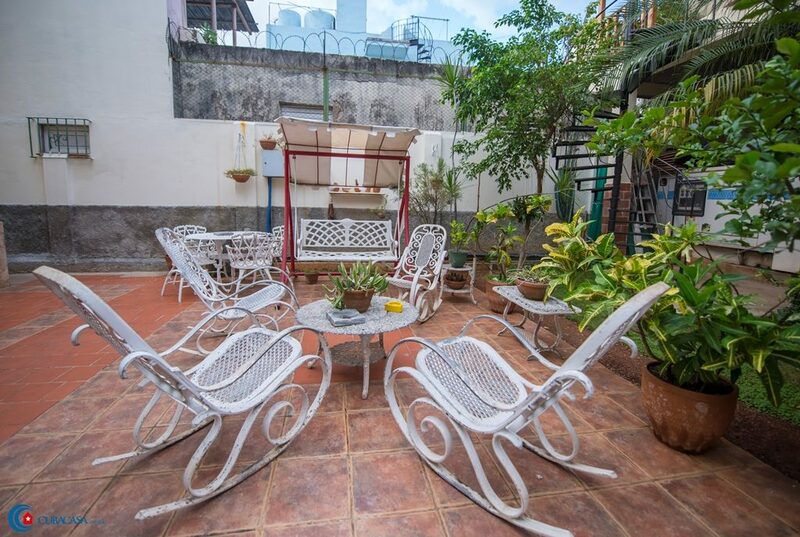 The casa is breezy and tranquil, and has a large garden, so is a great place to relax after a day exploring the bustling streets of Havana. 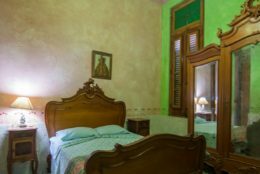 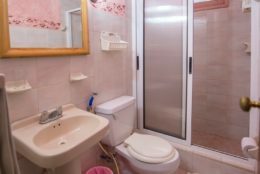 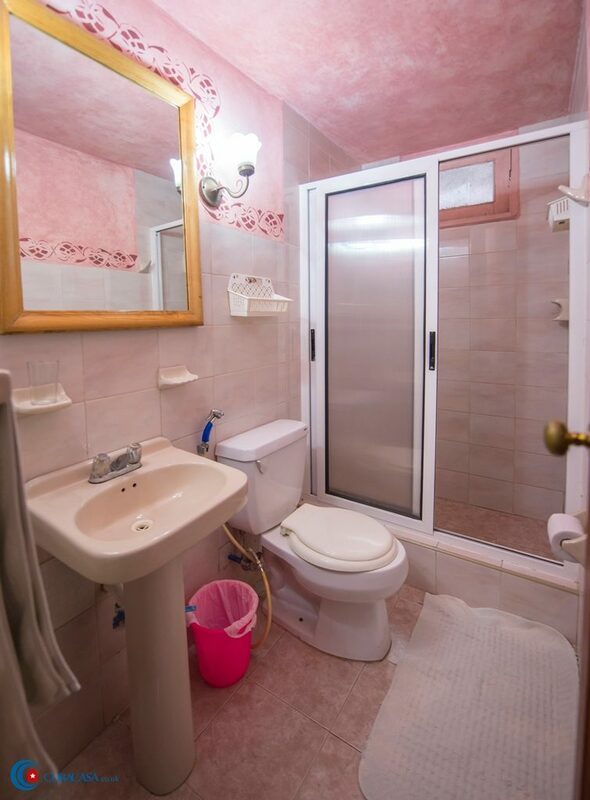 Note that the price of the room includes breakfast but Casa de Mario doesn’t accept bookings for less than three nights – it’s definitely worth three nights, not least because of the delicious Italian food served for dinner!